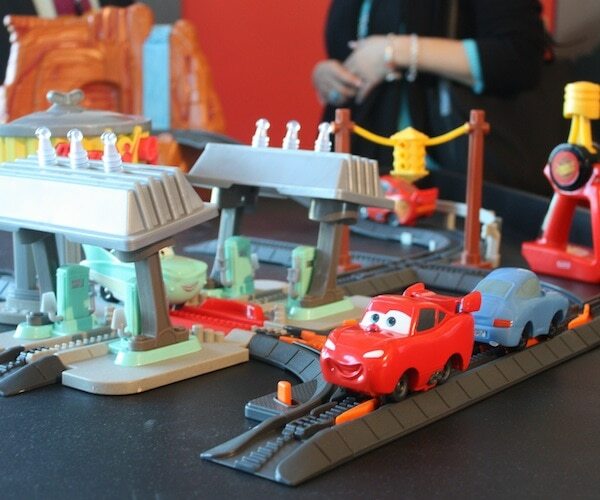 Yesterday morning, I had the opportunity to attend the ‘Cars 2’ Toy Fair preview at Chelsea Piers in NYC. My son’s head would have imploded if he saw what I saw. 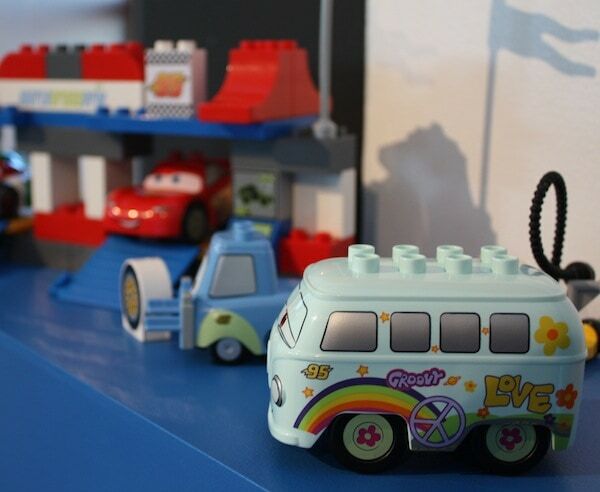 Video games, cars that ride on walls, a wooden set, LEGO madness. I mean… it was inSANE. 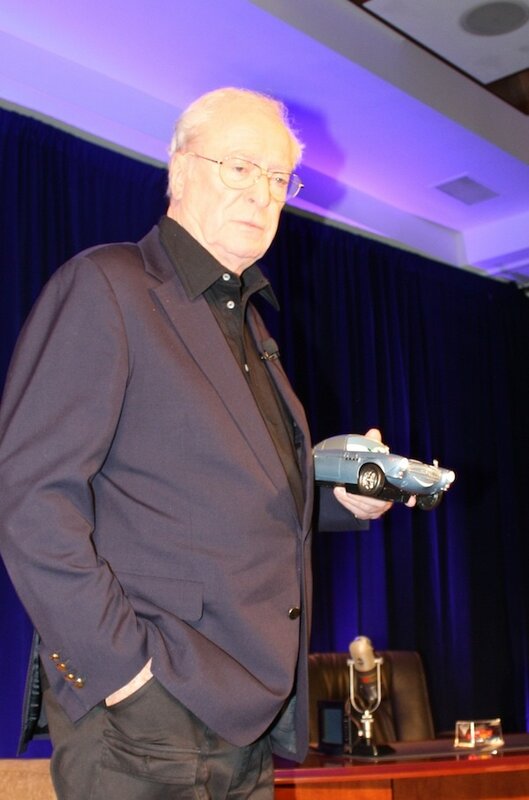 We also had a chance to sit down and hear from Michael Caine, Emily Mortimer and ‘Cars 2’ director John Lasseter. What an experience! 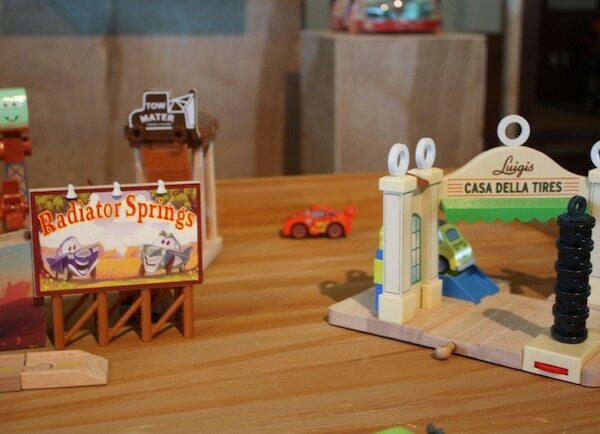 Cars 2 opens June 24 and will be presented in Disney Digital 3D in select theaters.